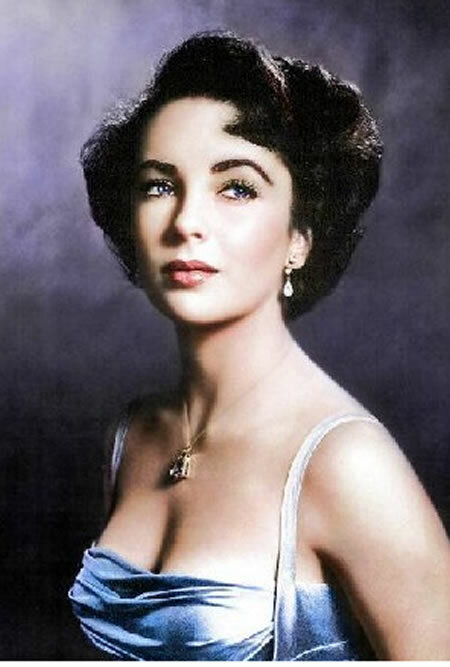 I loved Elizabeth Taylor. She was a wonderful actress and oh, so beautiful. I am really sad to hear she is gone. What a loss.